Zero Setup Required! 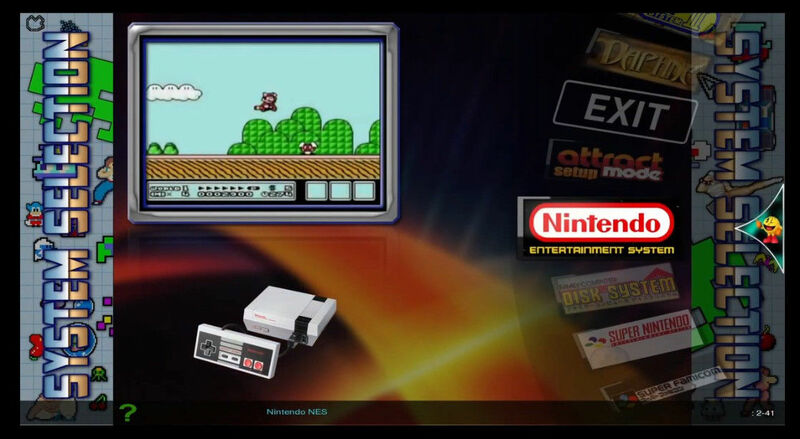 Features Complete Rom Sets with Preconfigured Attractmode and EmulationStation front ends running latest 4.4 Stretch edition. Works with just about any gamepad or arcade panel. 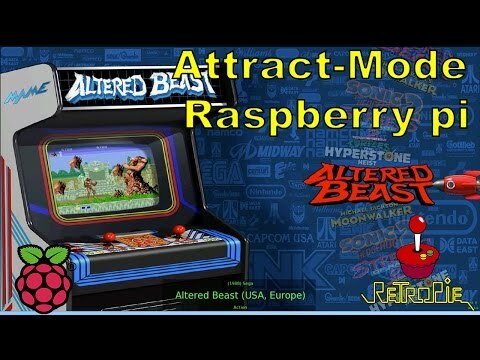 Setup using "Attract mode" themed menu system with full video previews for games with a graphic menu system that resembles Hyperspin. 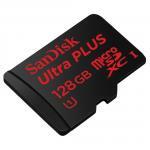 -Preloaded 128GB MicroSD card fully configured with games all setup.